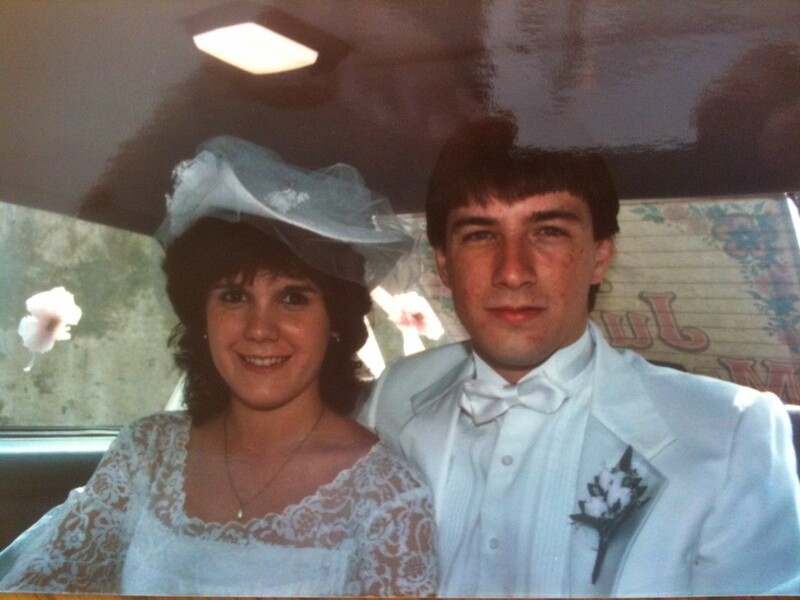 Wife’s Turn: Birthday – We Got This! Today is Sue’s birthday. She is turning 29 years old again this year. The following was written by her earlier today. Enjoy! 12:00 am, April 3, 2009 — Ding…ding… “happy birthday, I love you”. Ryan’s text to me 2 years ago today. He always had to be the first to wish me a happy birthday. I miss Ryan so badly. 1:22 am, April 3, 2011 … Ring…Ring… Singing explodes over my phone: “Happy Birthday to you, Happy Birthday to you…” Kari calling me from a party with everyone singing Happy Birthday to me. This made my day. It was just so amazing for her to call from a college party having everyone sing to her mom. 1:30 am, April 3, 2011… Ring…Ring… “Happy birthday to you, Happy Birthday to you… Ken calling me from the lobby of the hotel in downtown Morgantown. He was waiting for his Rusted Musket food to arrive. Does anyone in my family ever sleep? Of course, my mom and dad called me first thing this morning to wish me a Happy Birthday. They are the best parents in the world!! What a wonderful, wonderful family I have. It’s days like this when you sit and think about your family and friends. And I am so blessed to have the best family and friends ever!! I don’t think I could face each day without you. I’m spending my birthday my boy… my Ryan. I’m sure I’ve hugged and kissed him way too much today, but I kinda do that every day, so he’s probably used to it. I’m going to hear it from him when he wakes up though!! But, while I miss Ken and Kari terribly I am enjoying my one on one time with Ryan. When the kids were growing up, Ken and I would occasionally each take one kid and do something special with them. I always enjoyed this. I had my special time with Kari last week in NY. What a special time. Although in typical Kari fashion…she wakes me up at 12:30 AM to say she’s hungry and wants a snack. Of course, she’s eyeing the $10 candies in the hotel, but I get up and walk to the Duane Reade to get her munchies. I still spent $10, but she was set and had a 6-pack of water…because, yes, she was afraid to drink the water. She’s a bit high-maintenance…but she has the best heart and is the sweetest daughter ever!!!! Next, he’s be still looking around the house. Hmm…looks clean. Ken – “I’m glad you cleaned, but you should have been stretching Ryan instead.” Me… “I did stretch Ryan.” I’m just a woman and “we” can multi-task! Ok… I won’t say that, but I will think it. But, truth is…some of my wonderful friends stopped by and washed my clothes, floor and dishes. Ladies – you’re the best!! Love ya!! Happy Birthday to a beautiful, loving, wonderful lady!!! 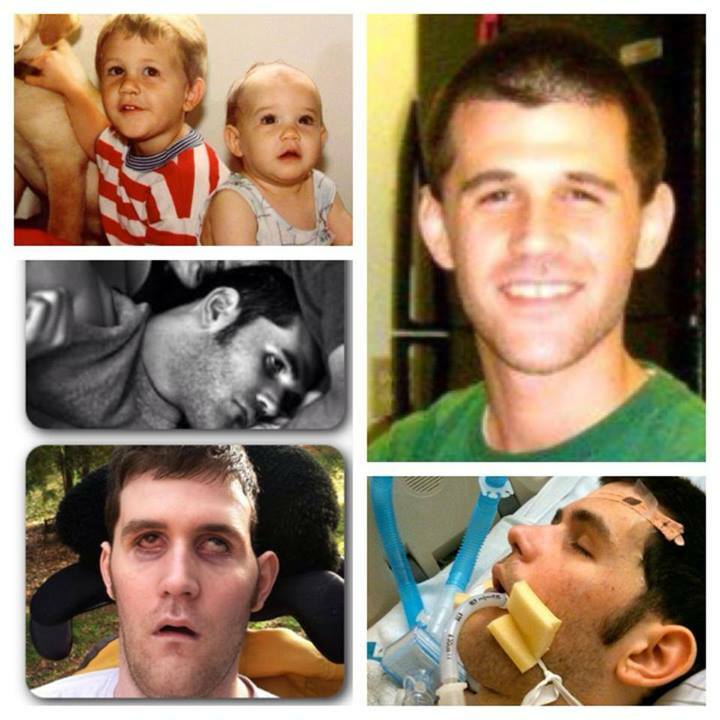 Praying for every happiness for you and your family, and always, for continued healing for sweet Ryan. 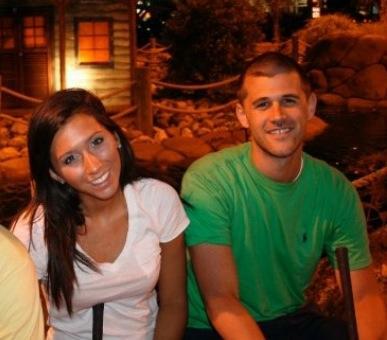 Hope you, Ken and Ryan enjoy a peaceful night together!! You are an amazing wife and mom, Sue — Ken, Ryan and Kari are SO blessed to have you! There’s no way Ken can be mad at you, but it might be nice to let him take over and give you the night off to SLEEP 🙂 Wishing you all a peaceful night after a busy birthday/fundraising weekend. Happy Birthday, Sue. I don’t get to see you much when John and I stop by but I know from everthing I have heard and read that you are an amazing mother and wife. Your family is so lucky to have you. I had to laugh at the multi-tasking thing. It’s what we women do and I hate to brag, but we’re awfully good at it too!! Keep up the strenth–you are an inspiration to us all. Have a blessed day! This ineurdocts a pleasingly rational point of view. 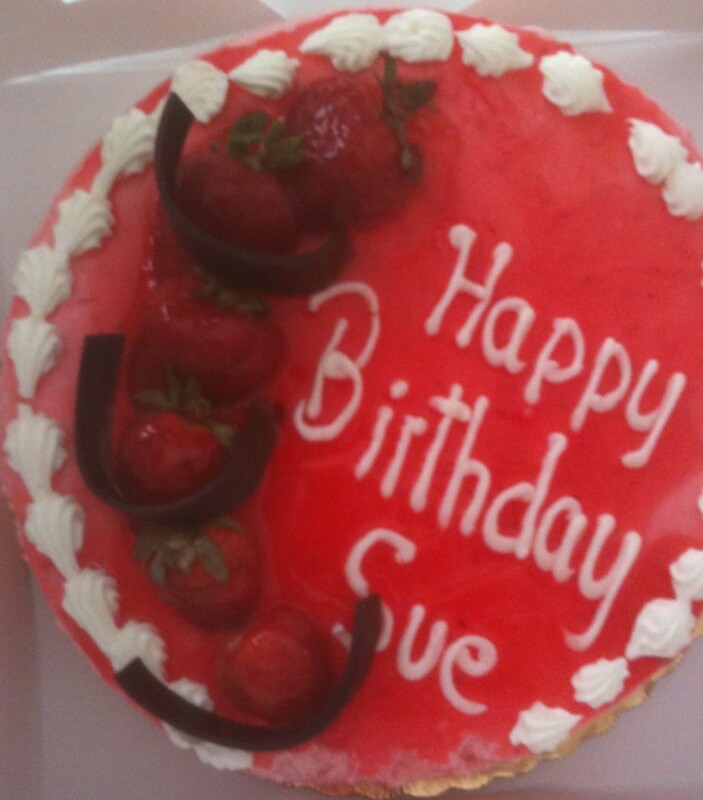 Happy Birthday, Sue…sounds like enjoyed your day doing all the things that make you happy!!! You deserve it!!! Happy Birthday Sue!! I heard about the ladies cleaning and laundering. What a lucky lady to have so many friends and folks who care. You go girl!! Now you and Ken can relax a little tonite maybe. As far as shaving, in my nursing career if the patient could not stretch the top lip themselves we as nurses would put on a glove and stretch it side to side and sownward. Hey, but you don’t have to tell Ken you put your fingers in Ryan’s mouth, just tell him you got it covered! Wives NEVER tell the husband everything. A little FYI ….ALL daughters are high maintenance in one way or another, its all about keeping them happy remember. Take it from a mom of a daughter, but….. we love her and wouldn’t live without her. Enjoy your cake!! Happy Birthday Sue!! Thanks for writing, I read Ken’s blog daily and appreciate the time he takes to keep us informed, but I love to read your input just as much. Enjoy your evening. Happy Birthday, Sue. Wish I could have been there to help you, too, but I sent word that I would be with you in thought — best I could do! So happy Ken is home safe and sound. Have a good evening, Divineys. Still here. Happy Birthday Sue! Seems you had a Great one #1 You was with Ryan on Your Birthday! Comment on the Razor situation, A knick that happens with me sometimes. I think its a sensitive area on the face. Im just glad that everything went well with you and Ryan. And when i read about the text you got in 2009 that hit a sensitive spot thats just Sad to even read. But remember God is still in control and I Pray Everyday that God show a Miracle with Ryan and He will be back with you all. God Bless Your Whole Family. Dear Sue,,so glad you had a nice day with Ryan,….. and your friends helping you….as the song goes”that’s what friends are for” and you sure have wonderful ones ..God bless them all. 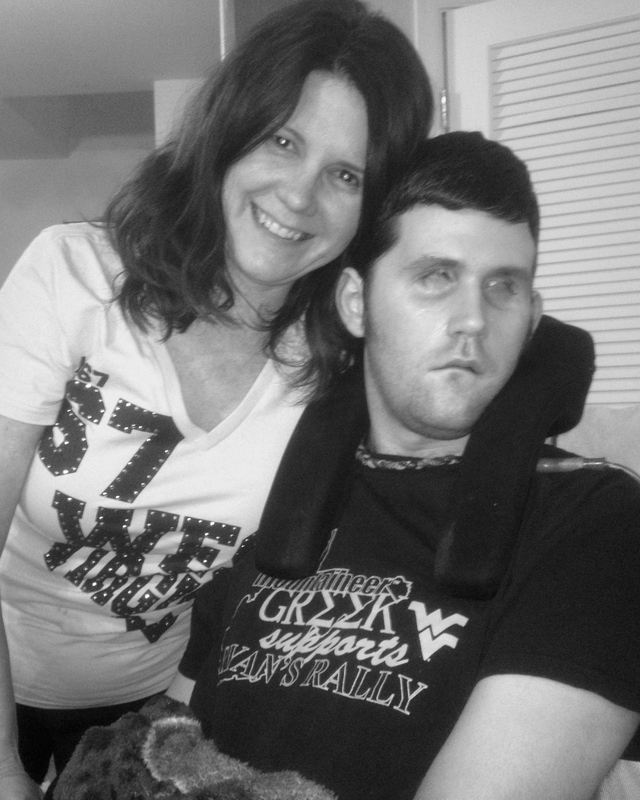 Give Ryan a hug and I pray everyday for his healing …Good hearing from you and also enjoy Ken’s blogs too. Again Happy Birthday !!!!!!!! 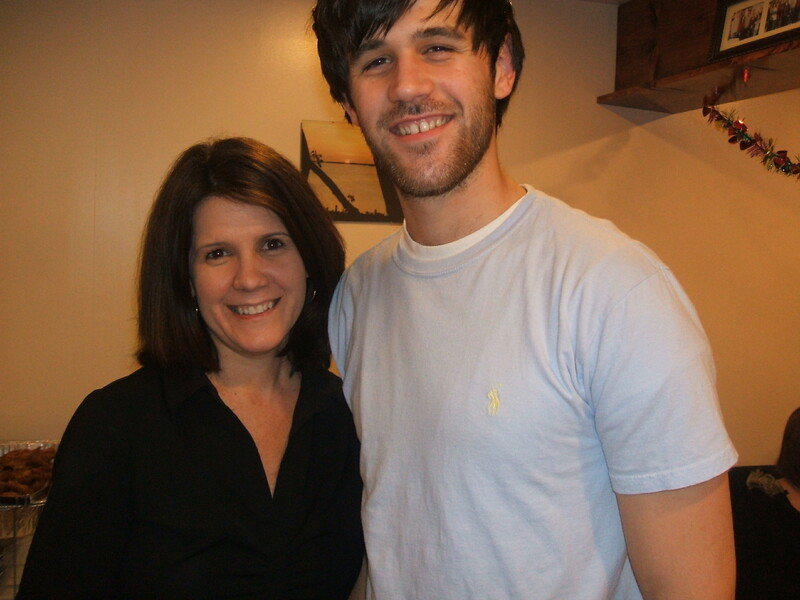 Happy birthday Sue, I’m glad you got to spend some alone time with Ryan. I hope you, Ken and Ryan had a peaceful time tonight. That cake looks yummy. Hey there sweet birthday girl!!!! You are a very special lady. Happy Birthday! Have a great birthday! You’re blessed to have such a good family, and what’s more- you appreciate them. How wonderful. Dad, Mom, Diane & I wish you a Happy Birthday. Hope you enjoyed the cards we sent !!!! Dad & Mom also hope you enjoyed the gift they sent. Have fun spending it !!!! Hope your birthday was a fun filled day!!! HB to Sue! I’ll be lifting a “cosmo” to you and multi-tasking tonight, although I must say when I have a cosmo I focus on just the cosmo, if you know what I mean! I don’t know if she does, but I certainly know what you mean!